The City is considering something called an "alcohol mitigation fee." It's a new fee for wholesalers who sell alcohol in San Francisco. 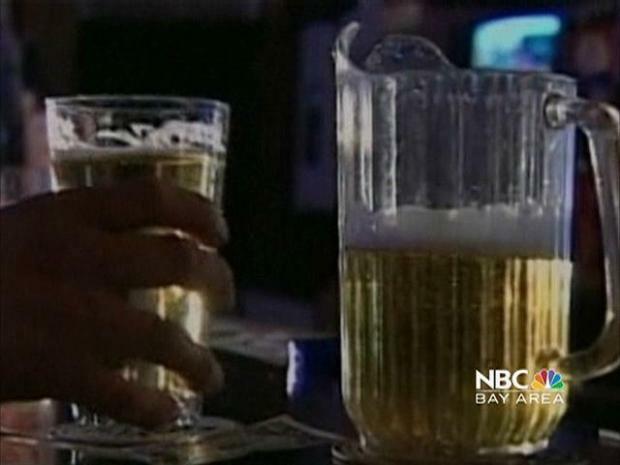 Desperate for dollars, city leaders in San Francisco are zeroing on happy hour. The revenue would help pay for about $17 million in unreimbursed health care costs related to alcohol abuse, treatment and prevention. That totals about 7 cents per ounce of alcohol. While it's not aimed at the bar crowd, the City says once the cost is passed across the bar, it will add about 5 cents per drink. 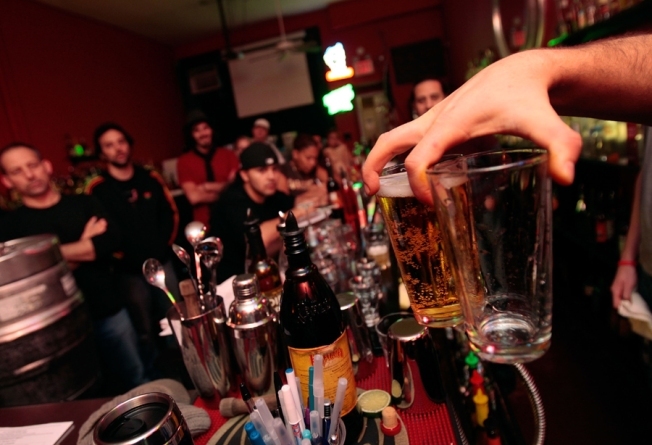 Happy Hour might get more expensive to help pay for alcohol-related health care costs. At the bar most say it won't prevent them from enjoying a drink but it leaves a bad taste in their mouth. Some say everyone should help pay for people in need. Others wonder why City leaders seem to be grasping at straws instead of addressing what they call a out of control spending problem. The legislation may get fast tracked so it can be factored in to upcoming budget decisions in July.